Swedes use the term “Dandelion Children” to describe children who thrive in any kind of environment under any conditions in the same way dandelions thrive regardless of soil, drought, sun, or rain. 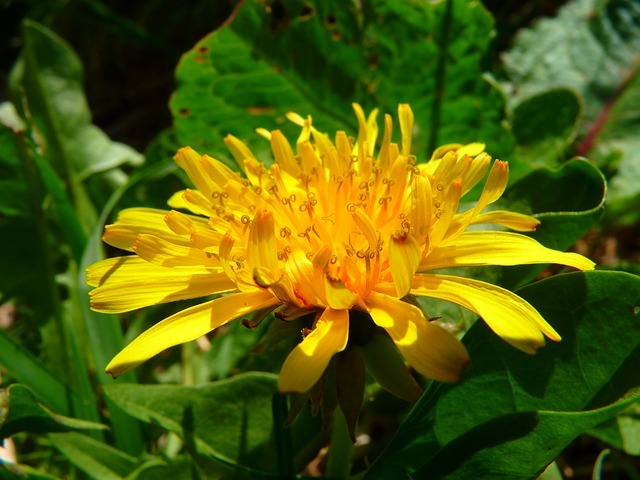 This is a post about dandelion children who grow up to be remarkable. The influential study described in Developing Talent in Young People laid out a process that was generally followed in homes of people who were studied. The parents strongly encouraged development of the children’s talent in a particular area in preference to others, went to extreme lengths to help the child to do well, were always willing to devote their time and energy to the children–playing games, reading to them, or teaching them in one way or another. Parents showed interest in their children’s activities and encouraged them to do their best. Not one of the children reached their potential without strong support and training. Parents would move heaven and earth to give their children rich educational opportunities, finding for them the best teachers and advisors, sparing no expense. Popular American author William Saroyan wrote, “I must make it known that I do not believe it is required of art, science, religion, philosophy or family to assure every man born into this life, a secure childhood, in which a child knows only love and harmony…The supplying of such a childhood to a child… may not even be desirable. It may create a nonentity.” Playwright/novelist Gore Vidal wrote, “The protective love of two devoted parents can absolutely destroy an artist.” Creative attainment does not depend on coming from an intact family. In a biographical survey of the family backgrounds of 400 eminent people of the twentieth century that included novelists, poets, actors, musicians, opera singers, composers, movie directors, painters, playwrights, dancers, and architects, 85 % had come from troubled homes with very little attachment, warmth, affection, or closeness. The great majority of writers of fiction or drama, and a number of poets, came from families where there were tense conflicts between the parents. Sixty percent were dissatisfied with school. Nobel Prize winning author Ernest Hemingway grew up in a dysfunctional home and was convinced his mother’s constant badgering of his father led to his father’s to suicide. Cradles Of Eminence concludes that contributions to the arts and other fields are likely to be made by the person whose childhood was not trouble-free and who was not an all-round good student, and whose parents were a problem to themselves and the child. In many autobiographies of eminent artists there are frequent references to the positive motivating effects adverse circumstances had on them. Stephen Crane, Eugene O’Neill, William Faulkner, and F. Scott Fitzgerald were just a few writers of many artists who failed in college. 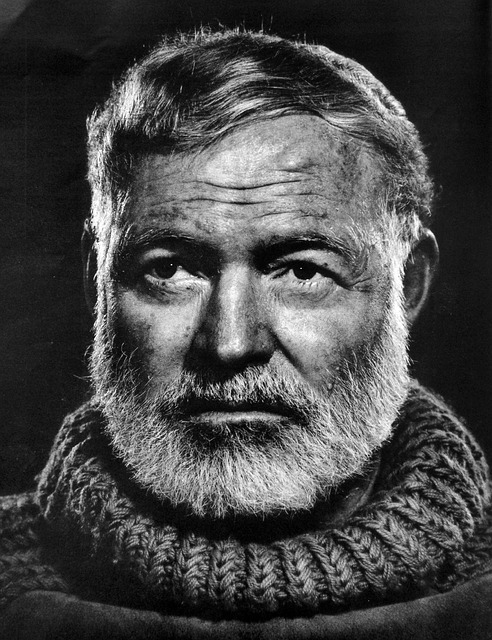 Many, like Hemingway, had no interest at all in going to a college. Pablo Picasso failed at elementary school because he refused to do anything other than paint. Even as a child of nine he would duck out of class and wander the streets of Madrid, painting and sketching. Psychologist E. Paul Torrance found that 70% of the children who rated high in creativity would not be selected to be members of a special class for intellectually gifted children. High IQ students are likely to prefer conventional occupations–doctor, lawyer, and engineer. Highly creative students find unconventional careers like writer more appealing. Few of the subjects in Lewis Terman’s high IQ study—the “Genius Study”– went on to excel in the fine arts, music, and literature. 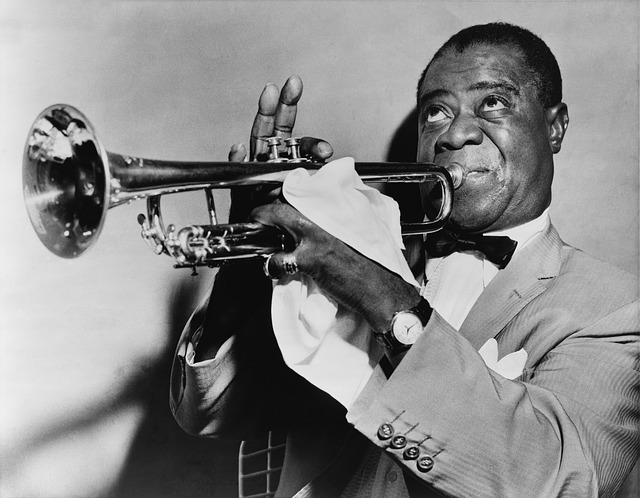 The group produced many successful people, but not one creative artist. Boys and girls who’ll become famous are not often ‘all around” competent, conforming students. Creative people are not distinguished by high grades at school. Fathers who were abject failures are common in the lives of great artists and in the lives of eminent people in almost all fields. Writers and actors lived in particularly turbulent homes. I’m betting that the majority of people reading this post, many of them artists, didn’t follow the psychologist’s “tidy” path to their current creative lives, but became successful in spite of—or because of–a “messy” childhood.